Our platform is comprised of a practice dashboard, a patient app, and a complimentary companion app. With our patient engagement solution, we ensure everyone is on the same page and has access to the right information at the right time. 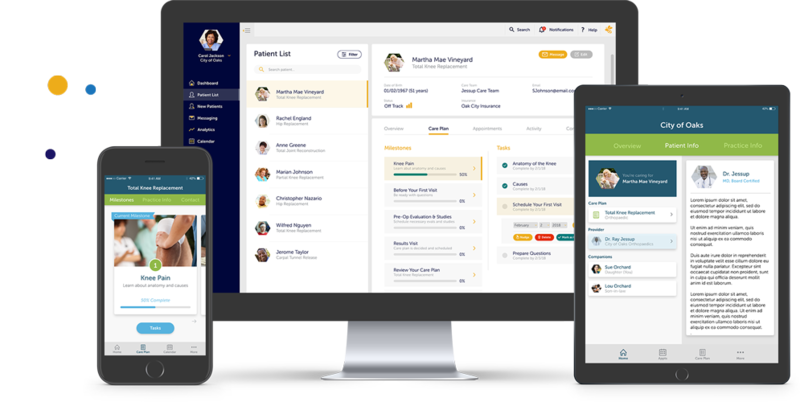 Our patient engagement platform is comprised of a practice dashboard, a patient app, and a complimentary companion app. With our patient engagement solution, we ensure everyone is on the same page and has access to the right information at the right time. Using our software, BeeWell’s team of healthcare experts create patient-facing care plans utilizing your existing education materials, practice videos, and logistical information. Patients interact with your branded care plans on their mobile devices helping them understand what they need to do and reminding them when they need to do it. Information is continuously gathered from the patient, their connected devices and apps, helping you prioritize patients that need assistance. 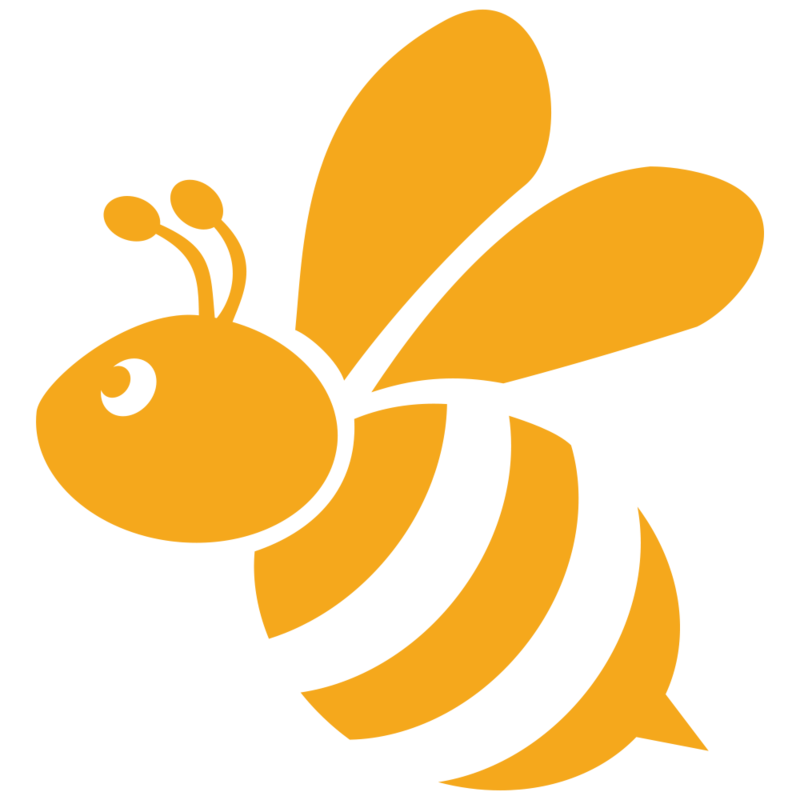 The BeeWell platform helps you empower your patients with knowledge and a clear plan, which can be shared by the patient with their support network.